Legoland Dubai Theme Park opened in 2016 as the 7th Lego Themed Park globally. The park has different rides aiming families with children aged 2-12 years. Even though, the rides are more kids focused, its equally enjoyable for the whole family. This way, you get a memorable day for the whole family by bringing kids and adults to the same level of enjoyment. 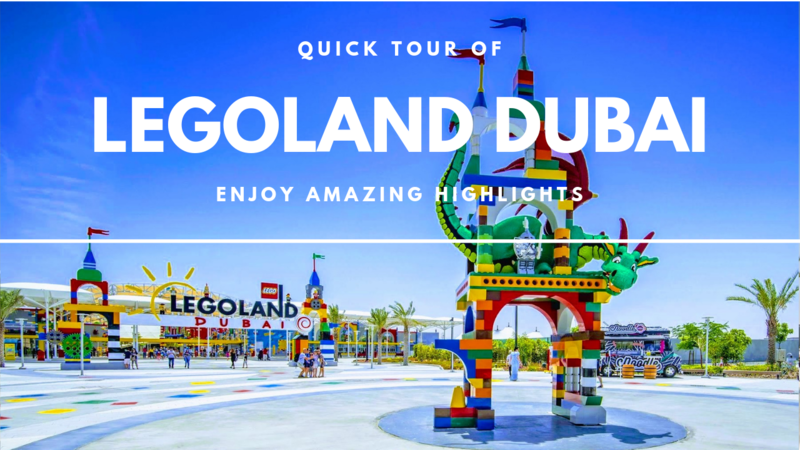 We will look into all aspects of Legoland Dubai including an overall review, tickets, annual pass, timings, location, maps, zones, rides and much more. Legoland Dubai is located in Dubai Parks and Resorts. Dubai Parks and Resorts is Middle East’s largest multi-themed leisure and entertainment destination spreading across 25 million square feet. 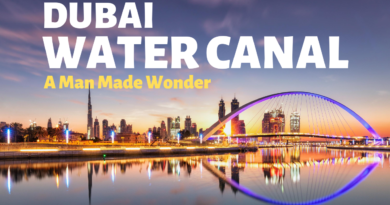 It is home to multiple Theme Parks – LEGOLAND Theme park, LEGOLAND Water Park, MOTIONGATE™ Dubai and BOLLYWOOD Parks™ Dubai. 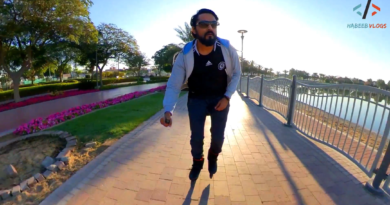 All these Parks are connected via a common walkway called Riverland™ Dubai. Legoland Dubai is a mix of both indoor and outdoor rides and activities. This way, it becomes a perfect destination all throughout the year. The main indoor attraction is MINILAND, which is the world’s first indoor, air-conditioned Miniland in any Legoland park. Apart from this there are many more indoor shows and rides. This is how Legoland ensures to attract tourists all through out the year beating the crouching summers in Dubai. 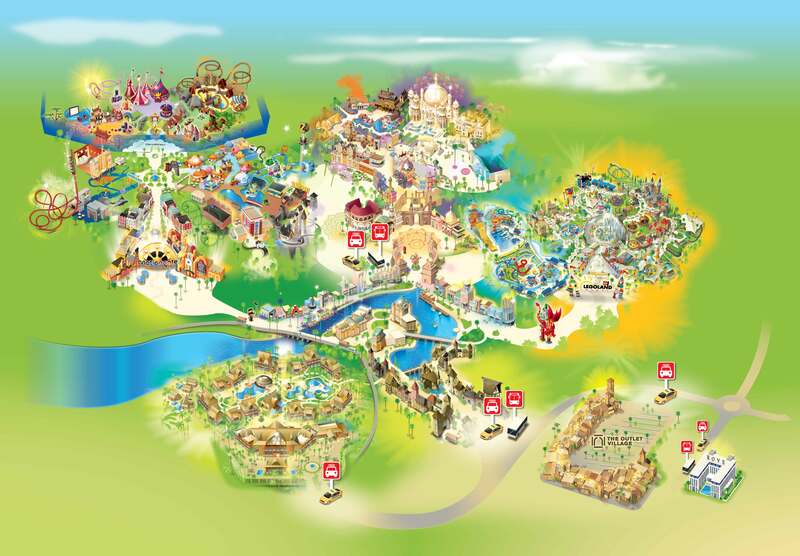 Legoland Dubai is 3 million square feet in area, abode to 40 interactive rides, shows and attractions. This is in addition to the 20 water rides in Legoland Water Park. There are rides suitable for kids aged above 2 years. But beware that all rides have a minimum height requirement leaving small kids disappointed for some rides. Also, this brings the relevance of visiting the park with both parents, as you might need to take turns while one takes care of the younger ones for some rides. Many of the rides need an accompanying parent. This is when we feel like, there should have been a baby sitting service as well in the park :). 1) FACTORY – This is where the journey begins and ends. You can buy refreshments, buy souvenirs and visit the Lego Factory where you see how Lego bricks are made. You can even get customized Lego Bricks and Key Chains with your Names engraved. 2) LEGO® CITY – This is one of the most attractive Zones for activity loving kids. 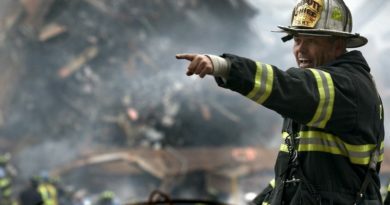 Kids become part of Fire Fighting Rescue Academy putting out fire as a fire fighter, you fly plane, you drive boat and even learn to Drive car with traffic rules and earn your official LEGOLAND® Driving License at Driving School. 3) IMAGINATION – Do not miss the Power Tower where you can pull yourselves up the tower to have a view of the entire park. Check the timings at Lego Studios 4D Theater and enjoy the show. Smaller kids will enjoy the Playtown along with other fun rides. 4) KINGDOMS – Things get more mature here. You do a time travel to the medieval era and visit Castles and encounter Dragons. Adults and Young Adults conquer the Dragon and take a roller coaster ride on the Dragon. Younger Adults can conquer younger dragon and take a ride in the Dragon’s Apprentice. 5) ADVENTURE – This is the zone for young adventurers and explorers. Explore the Egyptian Pyramids and Mummies to recover Pharaoh’s stolen treasure fighting bandits face to face with laser guns. Then take a dive with the underwater submarine, exploring the Lost City of Atlantis and enjoy views of underwater sea animals along the way. 6) MINILAND – You get to appreciate the amazing Cities and structures built using more than 20 million Lego Bricks of the Danish toy company. You go through some iconic structures of Dubai like Burj Khalifa and Burj al Arab along with other famous structures of the Middle East. You also get to see the beauty of Taj Mahal in this air conditioned Dome of Miniland. There is a fast pass lane for those who avail VIP service. This will come handy during the rush and busy season. Food from outside is not permitted, but there are a number of restaurants and refreshments inside the park. Make sure to check out online offers as early bookings only will avail further discounts. Timings: The timings vary between 9 Am to 7 PM depending on the season of the year. Also weekends and holidays have extended timings. If you are a tourist and want to explore the whole Parks and Resorts along with Legoland, there are hotels and resorts in the same location.